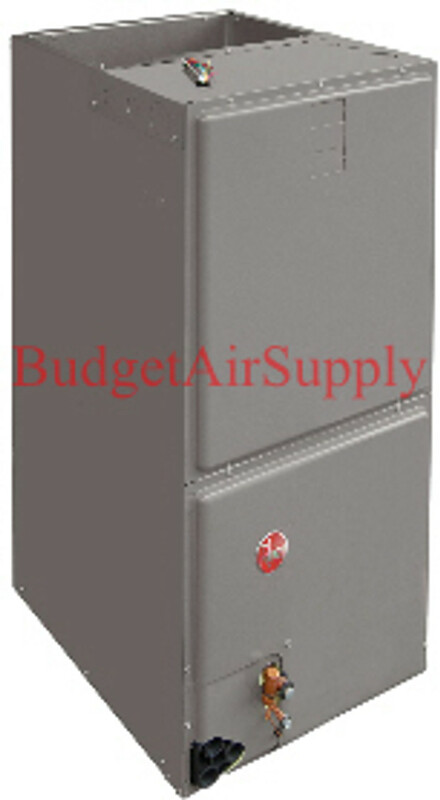 Get better air quality and more energy-efficient and consistent cooling with Budget Air Supply air handlers for sale. 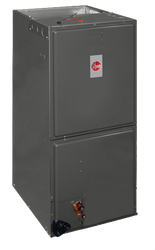 From brands like Goodman and Rheem, Budget Air Supply has the top-quality heating and air conditioning units made to last. When you shop with Budget Air Supply, you shop with a company that knows all aspects of the HVAC industry and will work hard to provide you with the units you need for comfortable living. Call us today to learn about your options!